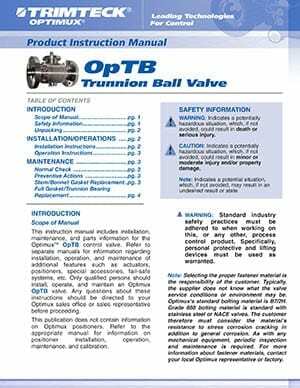 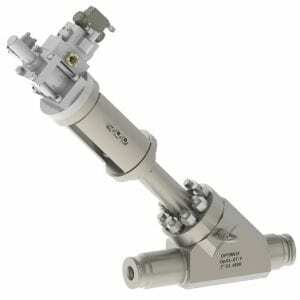 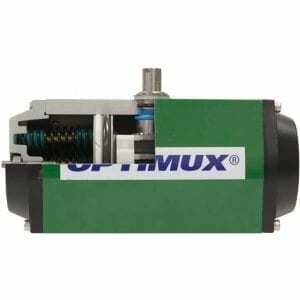 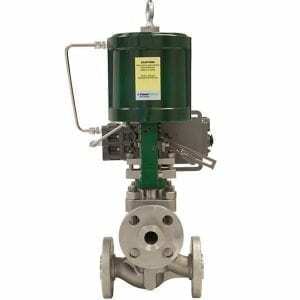 The OpTB Trunnion Mounted Ball Valve is available in full and reduced port. 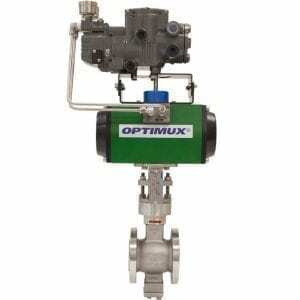 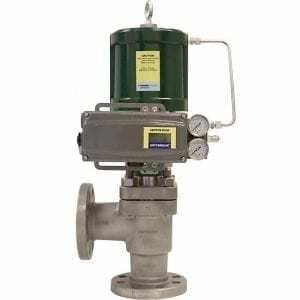 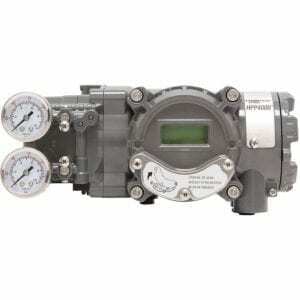 This API 607 Fire Safe Ball Valve is a proven, rugged design. 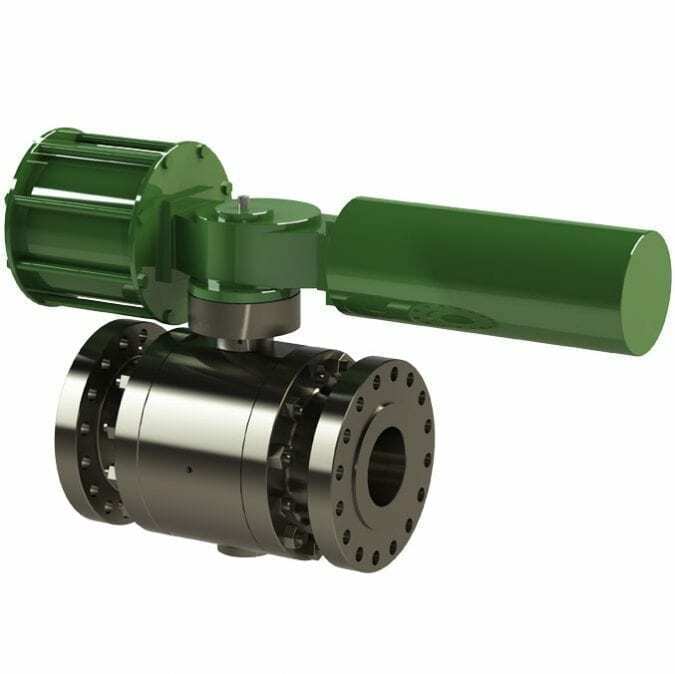 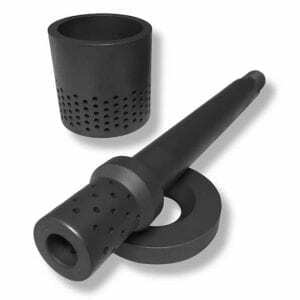 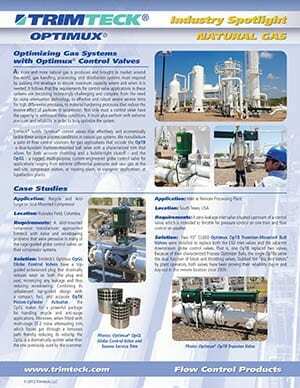 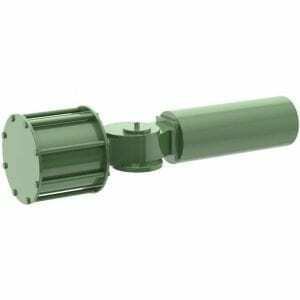 This is an ideal valve for on/off natural gas applications – and is available in a traditional three-piece body as well as a top-entry version.